It’s oh so quiet…?! Manchester's International Festival serves up another dazzling kaleidoscope of music, mystery and movement. Since its inception in 2007, the biennial Manchester International Festival (MIF) has garnered a reputation for delivering a variety of performances from just about every corner of the artistic world. MIF15 runs from 2 -19 July this year and will be no exception, featuring a rich selection of brand new work, spanning the mediums of art, dance, music and theatre. Björk returns to MIF for one night at the Castlefield Arena on Sunday 5 July for her first European show since the release of her ninth studio album, Vulnicura. Her performance will feature other artists who are yet to be confirmed. The eccentric Icelandic star is no stranger to MIF, having debuted her previous album Biophilia at the event in 2011. 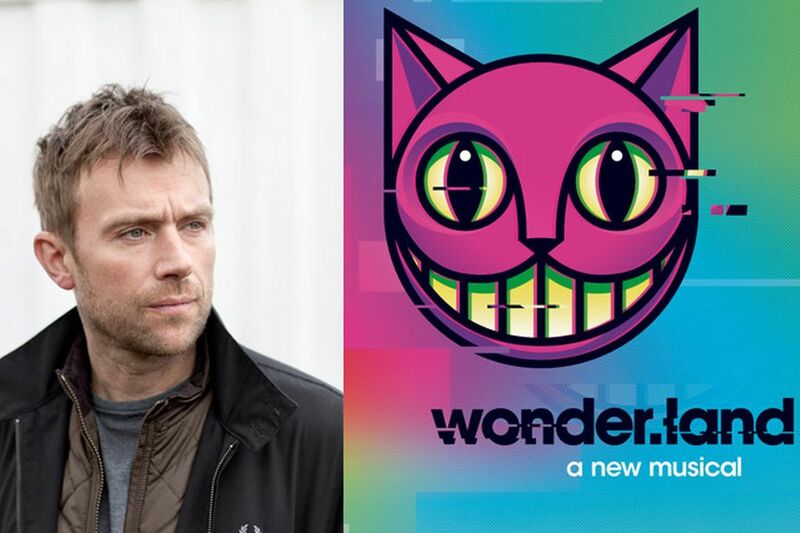 Audiences can also expect to be wowed by Damon Albarn’s new musical, ‘Wonder.land’. The show, co-written with Moira Buffini is based on the Lewis Carroll classic and will be directed by Rufus Norris, the new artistic director at The National Theatre. 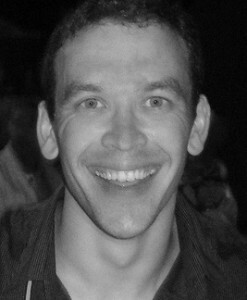 Norris has high hopes for the performance, which he says is “stuffed full of infectious and exuberant songs”. In what MIF15 claims to be “a startling collision of visual art, music and theatre”, ‘Neck of the Woods’ brings together Turner prize-winner Douglas Gordon, acclaimed pianist Helene Grimaud and ‘Broadchurch’ star Charlotte Rampling. 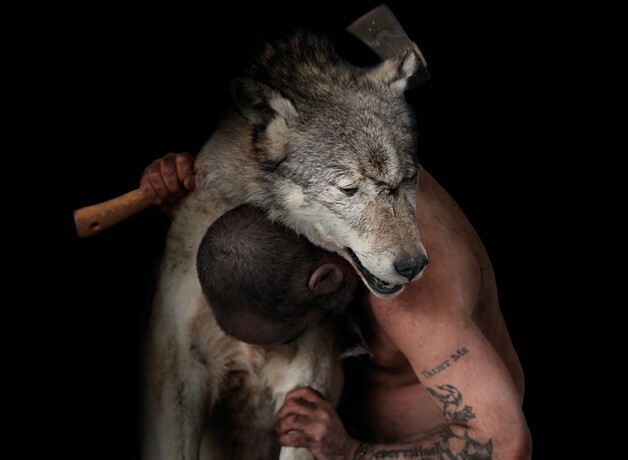 Together, they tell the captivating story of the wolf, drawing on our perceptions of this mysterious creature through popular and historical fiction. The show premiers at HOME Theatre on Friday 10 July and promises to be a hauntingly alluring performance. By far one of the most exciting spectacles set to appear at MIF15, will be Caryl Churchill’s 1994 play, ‘The Skriker’. This intriguing piece of love, loss and revenge is set to hit the Royal Exchange Theatre on Wednesday 1 July. 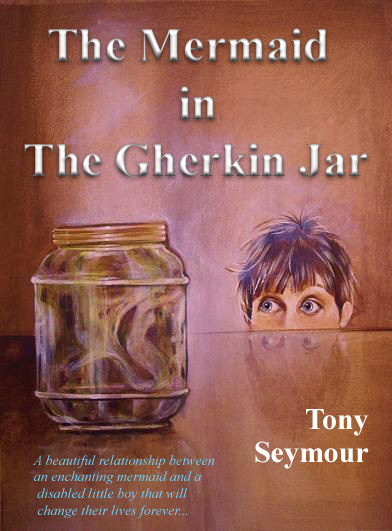 It follows an ancient fairy as it pursues two teenage mothers across space and time. Never one to shy from a new challenge, Bolton-born Maxine Peake will assume the role of the Skriker in this enticing fairy tale, set against the backdrop of a fractured England. ‘Tree of Codes’ and ‘FlexN Manchester’ are two further shows definitely worth looking out for. The former is the MIF’s first full length ballet, which is based on Jonathan Safran Foer’s novel of the same name. Directed by Wayne McGregor, this contemporary adaptation is to be performed by dancers from the Paris Opera Ballet and will no doubt be a real treat. 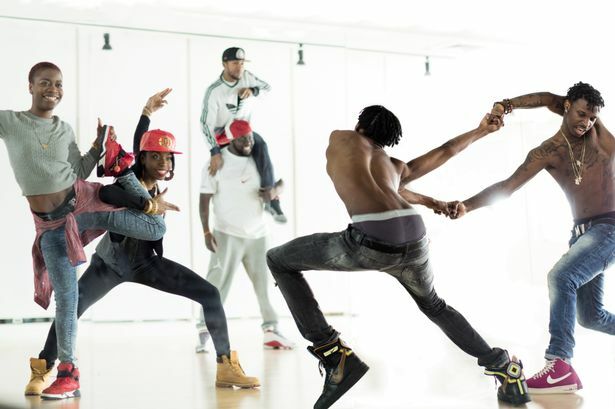 Attracting talent from cross the Atlantic, MIF have also invited Brooklyn-based flex dancer Reggie Rae and a specially selected team of Flex dancers to perform at the festival in their first ever European showcase. The project will also involve collaborations with Manchester-based dancers. For more details on the above shows as well as other scheduled events go to the official MIF15 website.